Over last semester we have been focusing on writing fictional narratives. Using the First Steps Gradual Release of Responsibility, over time the children have become familiar with and analyzed a wide range of narrative fictions. They have co-authored fictional narratives and with guidance, have written their own narratives. We have spent much time discussing where writers get their ideas and we have started a class “writers’ notebook” where we keep good writing ideas. 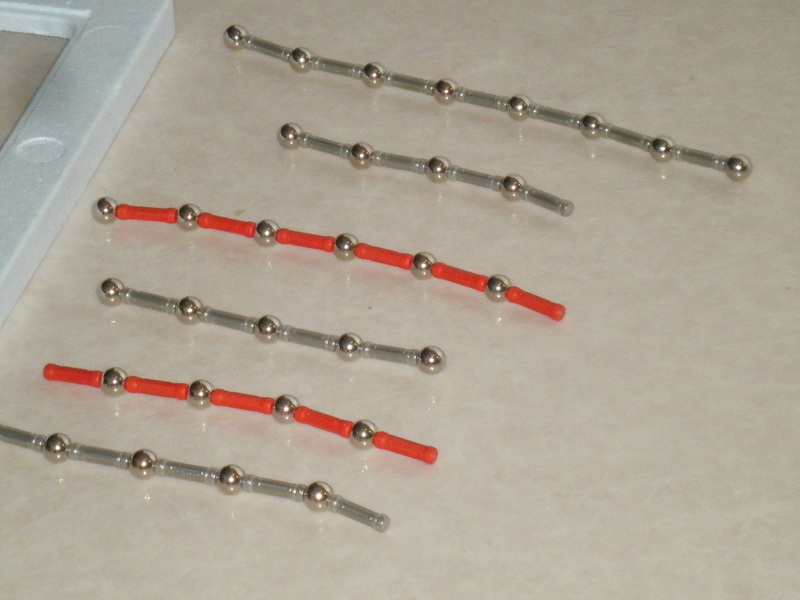 We are working on an ongoing process of writing. By now, the children have all published several books, both fiction and non- fiction. The children chose some of their published books to share with the children in the ELC. It was a wet, soggy day but the children were excited and enthusiastic and not at all put off by the rain! At our reflection meeting, children from ELC and KC said they enjoyed the exchange and asked if we could do something else together. At our class meeting, we shall discuss possible next steps. 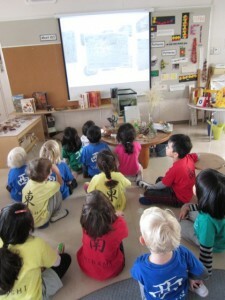 Through the class blog and twitter account, KC have found friends in other schools around the world. We have got several other Kindergarten classes on our blog roll, and they in turn have added us to their blog roll. Several times a week we check the other blogs and leave comments. We also check our blog for comments left by others. We are following classes from schools in other countries on our class twitter account and have got followers from other schools and from the YIS community. We regularly respond to questions on twitter and tweet our own questions to find answers from “experts” in other countries. Writing blog comments and tweets has provided the children with meaningful opportunities to write for an authentic audience. 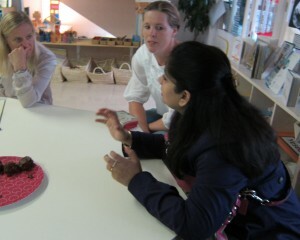 They are highly motivated to interact with the children from other classes. They have a myriad of questions and wonderings. Often, a post on someone else’s bog will excite the children and inspire an idea for our class. The children are intrigued about a video that one class is making on counting from 100 to 1 and have asked that class to share the link to their video. They want to know if another class has Autumn right now and how other children celebrated Halloween. They are interested in a survey another class did on how children come to school and they want to conduct a similar survey in our class, and share the results with the other school, to compare how children come to school in different countries. Using the data projector, we project the blog or twitter page on to the wall so that everyone can see. I type as the children dictate. The children observe as I think out loud, modeling how writers revise and edit the text. The children offer suggestions on how to make to a comment better. They notice when I leave out fullstops and instruct me on when I need to use upper-case letters. Together, we think about our audience. We discuss word choices and wonder how to help our readers form a clear picture in their mind. We add details so our readers will understand us better. We also talk about how our comments will be interpreted, and discuss our responsibility when we interact with others over the World Wide Web. These five and six year olds are learning to be thoughtful and responsible digital communicators. Digital citizenship starts in Kindergarten! Over the last month, teachers and class parents have been exploring ways of involving parents in their children’s learning. We have been delighted to work with parents in many different ways over the last week. Many parents were able to come and spend time in the class-room so the children could show their parents what they have learned. We will continue this sharing session on the last Friday of every month. It was wonderful to be able to meet with parents to share our planning ideas for our current unit, and to get parents’ input and ideas. We will continue to hold these sessions throughout the year. We had our first Mother Tongue reading session this week. 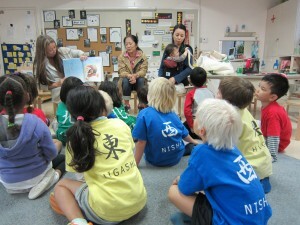 Hal’s mom, Trenton’s mom and Rika’s mom came to school to read to the children in Japanese. We had our first Dads’ Sharing this morning. Thanks very much to Leander’s dad who came to tell the children about his work. We look forward to continued collaboration with parents throughout the year. 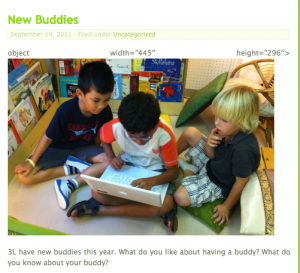 Throughout the Elementary school, each grade level buddies with another class a few years older or younger. This provides a wonderful opportunity for the children to interact and form relationships with children of a different age, and to make connections with children in different parts of the school.The children in Kindergarten are buddying up with 3L. 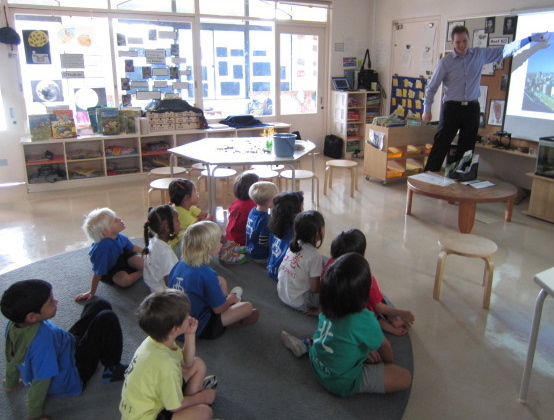 We will get together once a week, on a Thursday afternoon, to share our learning. 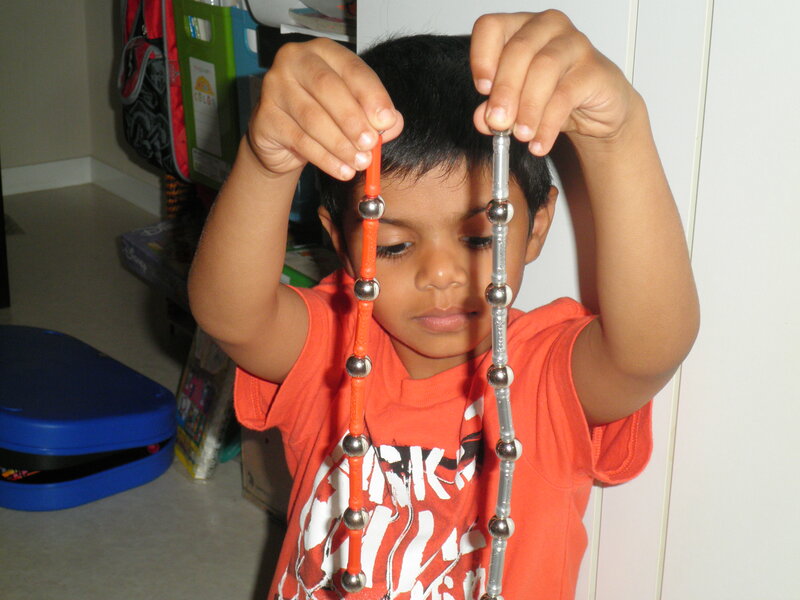 Click here to visit the 3L blog and watch a PhotoPeach of the Kindergarten and 3L children working together for the first time. On Monday, as part of a school-wide commitment to developing cross-grade level relationships, Mr Seldis’s Grade 9 homeroom class came to work with KC and KP. The older children partnered up with one or two younger children and took them on a tour of the school. The children share the same campus and many of the same spaces, but often use the spaces in quite different ways. This meeting provided a wonderful opportunity for both Kindergarten and Grade 9 students to see the shared spaces though each others eyes, and to view the campus from another perspective. 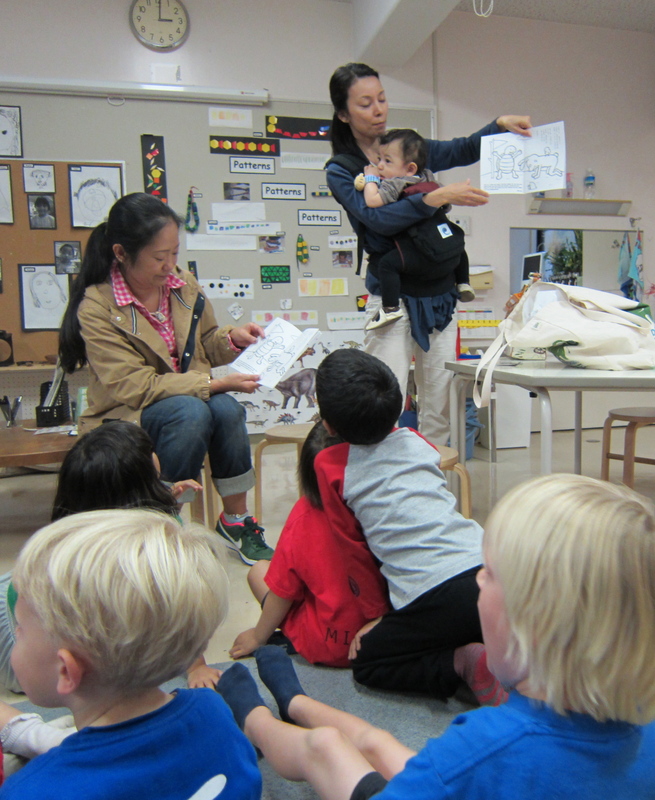 Today we had our first monthly Parent Sharing session. As part of our Unit of Inquiry into Where We Are In Place and Time, we decided to trial a new initiative to strengthen links between home and school, and to involve parents in their children’s learning. 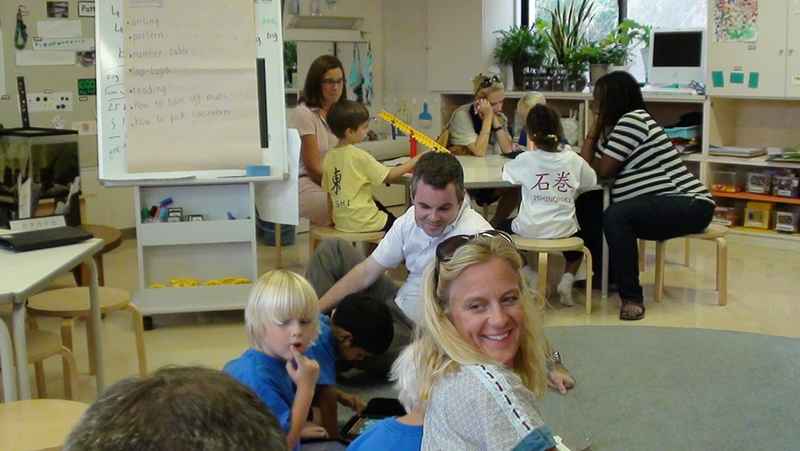 We invited parents in to class so that the children could share their learning over the last six weeks. We videoed the session and speeded up the video clip so that we have a one minute video clip that children and parents can reflect and comment on. We hope that this will help spark discussion at home and at school about the children’s personal learning journeys. Last week, school was closed as Typhoon 15 approached. 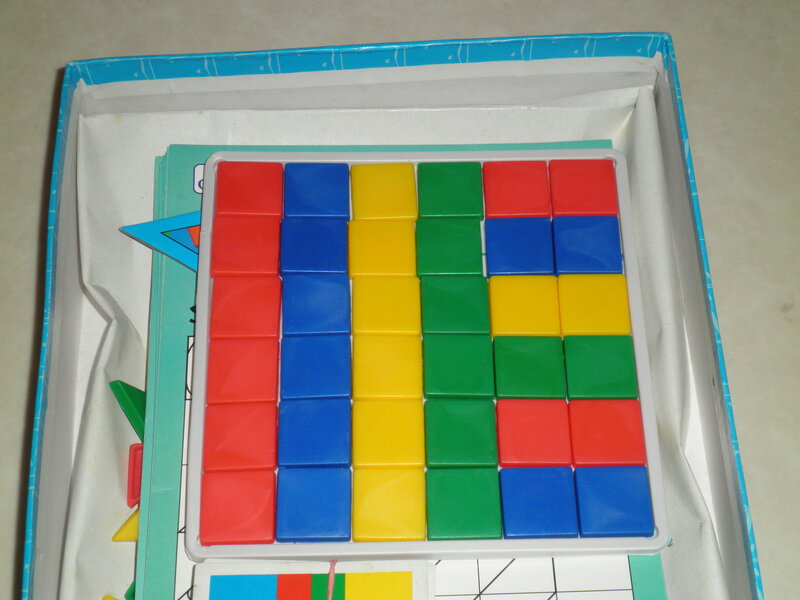 This provided an authentic, connected experience involving children, parents, co-teachers and the ES Curriculum Coordinator. One child emailed me her work and I posted it on the blog. I left a comment and others quicky added their comments. Another child emailed me her work which I posted in a PhotoPeach. Soon others were leaving their comments. A third child, inspired by a VoiceThread we had been working on earlier in the week, decided to share her pattern work in a VoiceThread. Between 8 oclock and 3 oclock we were connected via emails, blog posts and web links. Zoe and Ms Catasti were also part of our learning web, just like we were all at school. The next day at school, several children who had not responded digitally, brought photographs and drawings to share. Although they had not had an online presence, they had clearly accessed the e-learning through the blog and had participated in other ways. In the days since, children have continued share their home-based inquiries in school via the blog. This is a wonderful example of how we can use technology to support teaching and learning, even with young children, and of the power of being digitally connected.